The clutch is a component that can become easily worn and it is important to get it changed as quickly as possible to avoid causing other damage and to ensure vehicle safety. We will supply and fit your clutch at a competitive price to make sure you do not risk damaging your gearbox or compromise your safety. If you’re worried that there might be something wrong with your clutch, it is important to seek advice and assistance from experts. At Kar Klinik, we are able to provide services to drivers in Brockley SE4 Forest Hill SE23, Honor Oak SE23, Lewisham SE13, New Cross SE14 and across South-East London. 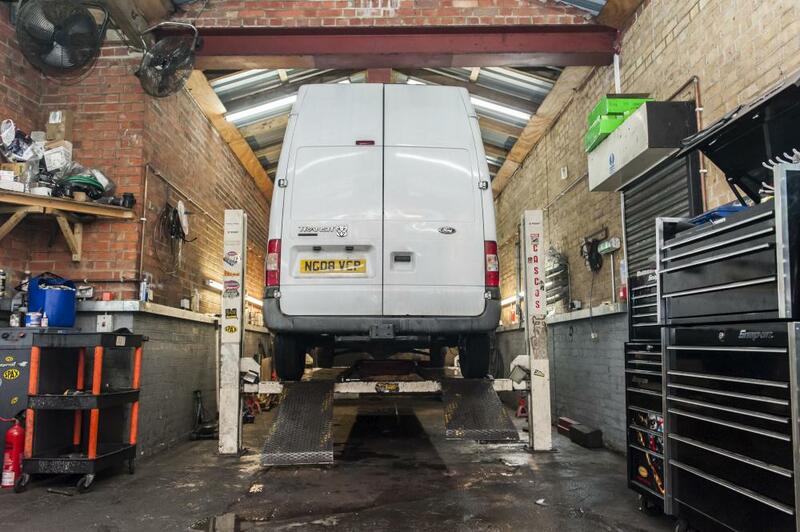 Based in Brockley SE4, Kar Klinik prides itself on providing you with access to affordable and professional clutch services to keep your vehicle in good working order and to help enhance safety levels. We will be happy to check the clutch on your car to see whether it is in good condition or whether it needs replacing. In the event that it does require replacing, you can rest assured that the work will be carried out by experts when it comes to replacing clutches. You can be assured of total quality when it comes to replacing your clutch, we only use manufacturer’s original clutches or their recommended equivalent, no refurbished or reconditioned replacements used. A thorough check: We will ensure that your clutch is thoroughly checked so that we can determine whether or not a replacement clutch is required. This is something that our experts will be able to identify quickly so that any work can be carried out with speed and efficiency to minimise on disruption for you. Honesty and transparency: You can rest assured that we will be fully honest and transparent with regards to the need to replace your clutch. We will only advise you that your clutch needs replacing if this is the case, so you won’t need to worry about unnecessary work being carried out. Affordability: If your clutch does require replacing, we will make sure that the part is supplied and fitted at a very competitive price. You can also benefit from quality, as we make sure that we use parts from leading manufacturers.